For years now, Starbucks has offered special fall drinks alongside the Pumpkin Spice Latte, seemingly as an alternative -- dare we say antidote -- to the “basic,” sugary orange stuff. Last fall, it was the slightly spicy Chili Mocha, but this fall, the coffee giant is turning to a more traditional flavor for its new seasonal latte. 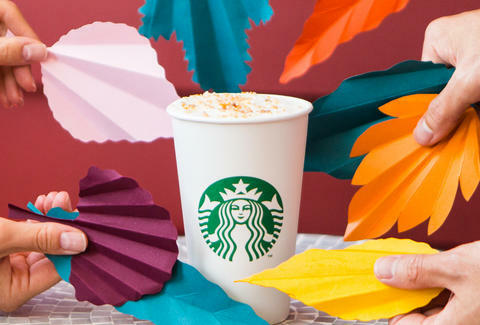 Starbucks calls it the Maple Pecan Latte and it arrives on the chain’s menus nationwide on Friday, September 22, in honor of the first day of fall. The drink appears to be inspired by the popular pie of the same name, much like how the PSL was inspired by pumpkin pie. Basically, it’s designed to capture all the flavors you associate with fall’s crisp air and changing leaves, but perhaps without the stigma of pumpkin spice. You can expect warm flavors like maple syrup, pecan, brown butter, and of course, espresso, according to a press release. You can also expect to drink it out of a special new cup. In addition to introducing the Maple Pecan Latte, the caffeine giant also announced the launch of limited edition Fall cups. 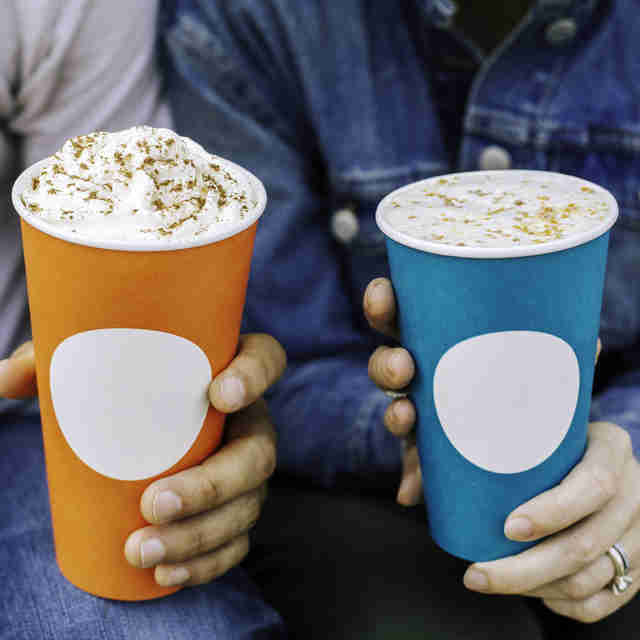 They’re just like the special cups Starbucks put out for spring, but with seasonally appropriate colors such as orange and blue. Think of the move as a prelude to the annual holiday cup insanity. Oh, and in case you're not ready for hot coffee drinks thanks to all the warm weather lately, Starbucks is also unleashing a new blended drink called the Dark Mocha Frappuccino. The dessert in a cup is essentially the Midnight Mint Mocha Frappuccino the chain dropped earlier this year, but you know, without the mint. 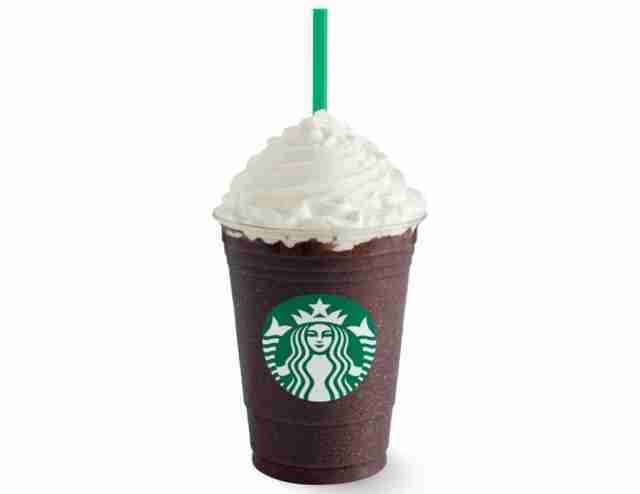 Starbucks describes it as, a "rich and fudgy blended beverage" that combines extra dark cocoa, coffee, milk, and ice. With whipped cream on top, of course. The most important thing here, though, is that if you're repulsed by anything pumpkin spice, you can still drop five bucks on a sweet fall-flavored coffee drink with the new arrivals. Tony Merevick is Senior News Editor at Thrillist and thinks he's going to skip the PSL this year. Send news tips to news@thrillist.com and follow him on Twitter @tonymerevick.